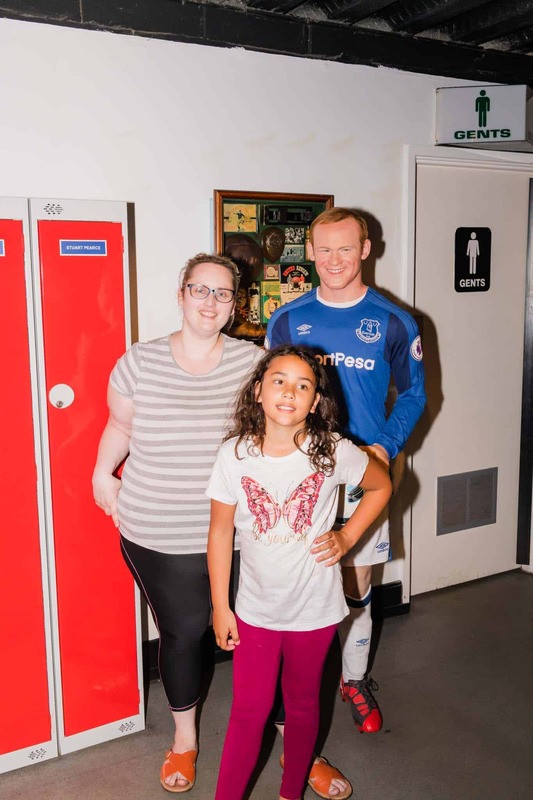 During the Summer Holidays we visited the Maddam Tussauds Blackpool Waxworks and we had a fantastic time. Opening in 2011, this Blackpool attraction allows you to get up close and personal with your favourite celebrities from the world of music, sport, TV and comedy. 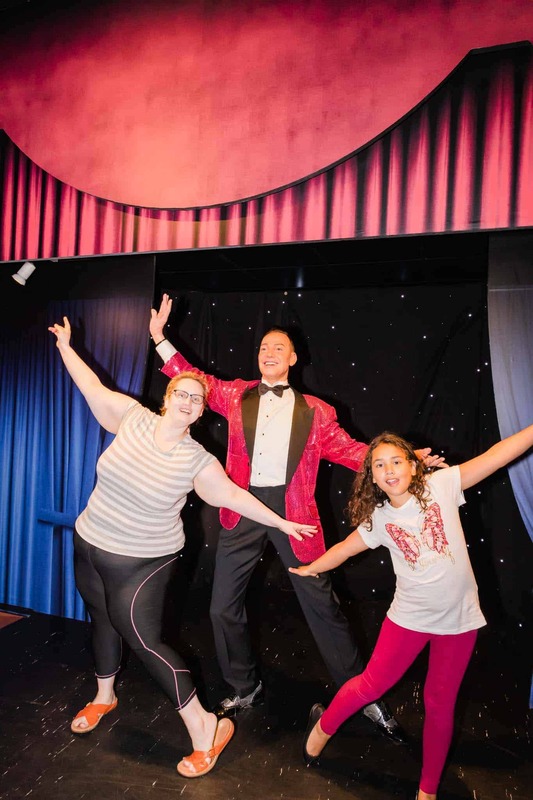 Visiting the waxworks for the first time was a fun experience and we really did not know what to expect. 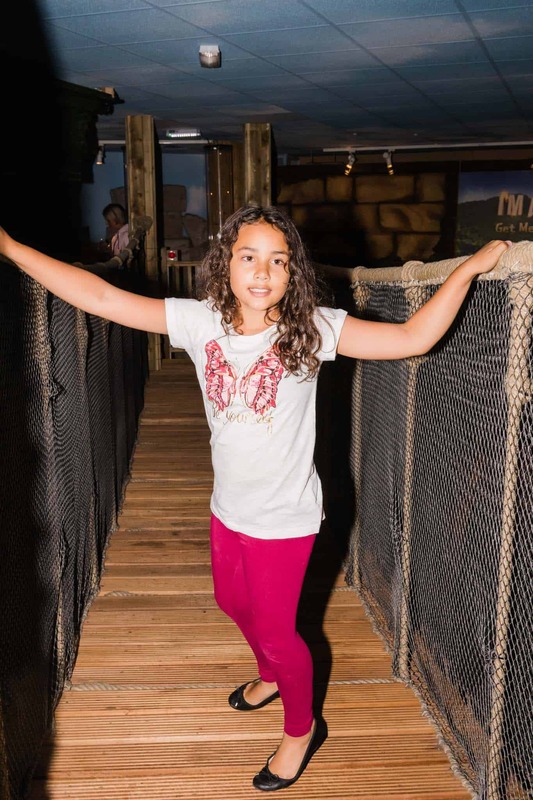 The Waxworks museum is divided into different themed sections which we really enjoyed exploring. We began by visiting the section with television celebrities. 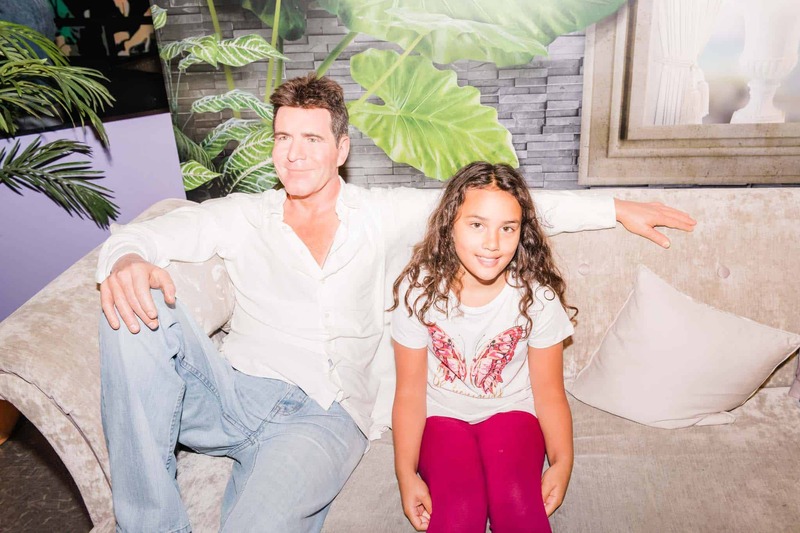 Sylvia had her photo will the SImon Cowell wax work, Gok Wang and a few other celebrities. The Maddam Tussayds Blackpool prices can vary depending on what kind of pass you have. 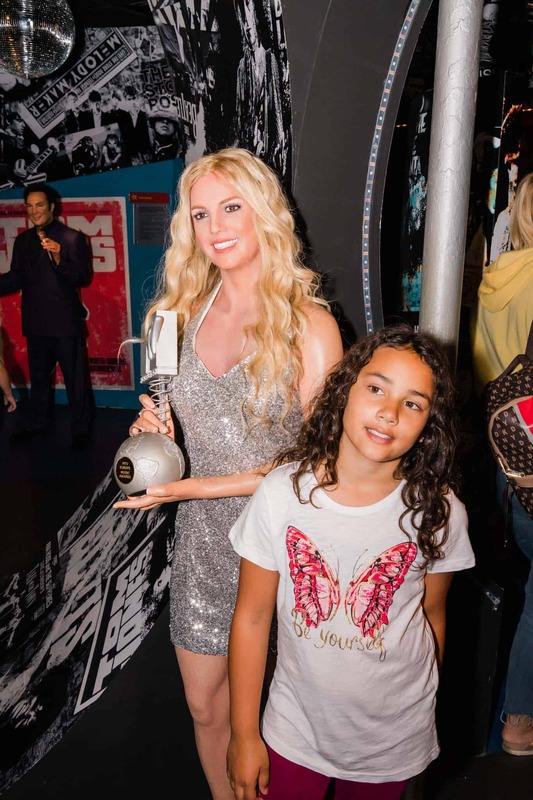 The lowest prices for Maddam Tussauds if you purchase your tickets online are £13.00 for children under 14 and £15.50 for anyone over 15 years. Prices increase if you purchase tickets on the door to £15 and £18 pounds. There is an option for a family pass which costs around £49.50 when purchased online. 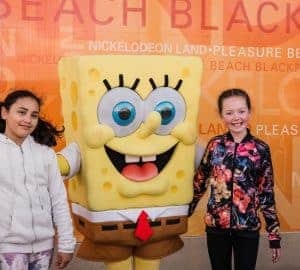 Another option is to buy The Big Blackpool Ticket which includes over 7 Blackpool Attractions and gives you the best value for your money. 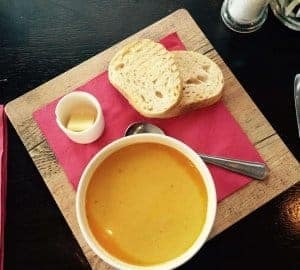 These tickets are £46 and valid for a period of 90 days. These are the tickets we used for our visit to Maddam Tussauds Blackpool. 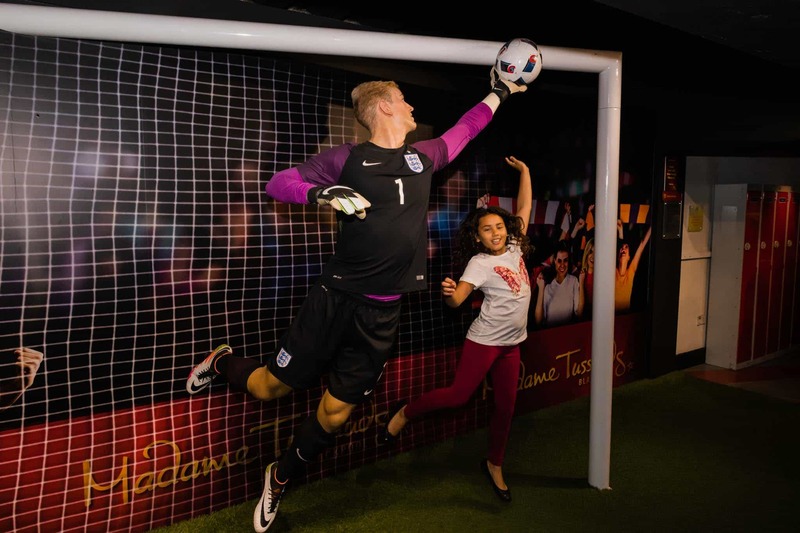 We really enjoyed the sports section of the waxworks. 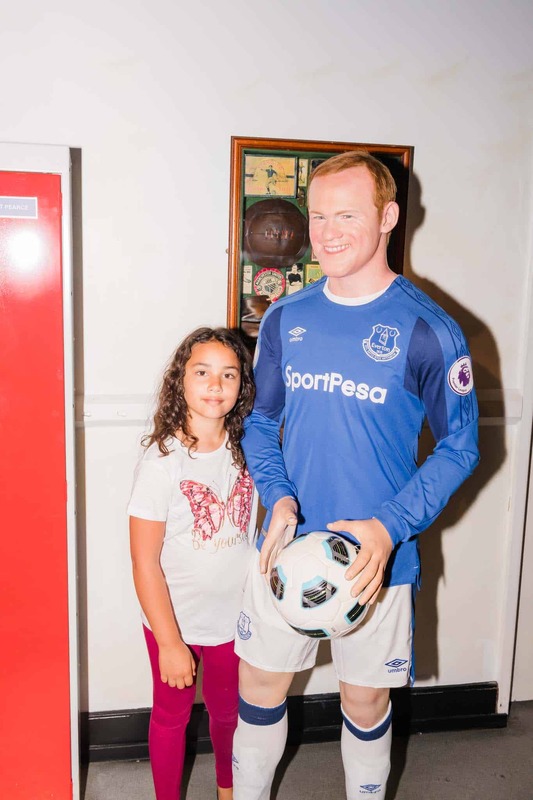 Meeting the waxworks of famous football players, such as Wayne Rooney, darts players, boxers and atheletes was really fun. Sylvia even had a turn in the football goals which she enjoyed. 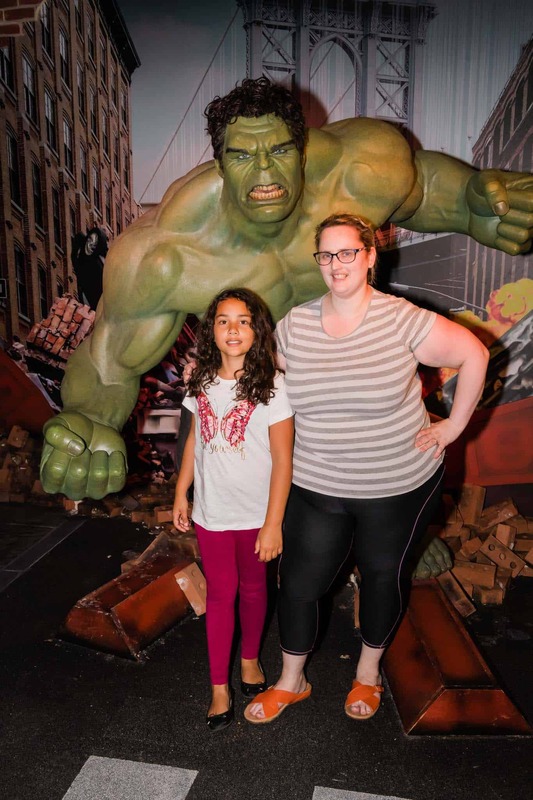 The Maddam Tussauds Blackpool attraction has a Marvel section which is pretty awesome. 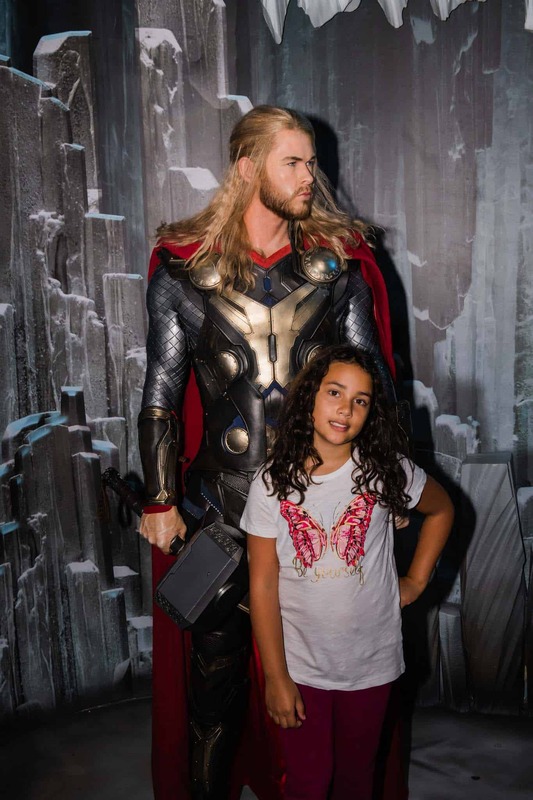 We enjoyed having photos with Thor, with Spiderman, The Hulk and other characters. The Hulk Wax work was really good. In fact it was huge and his hands were larger than the size of our heads. 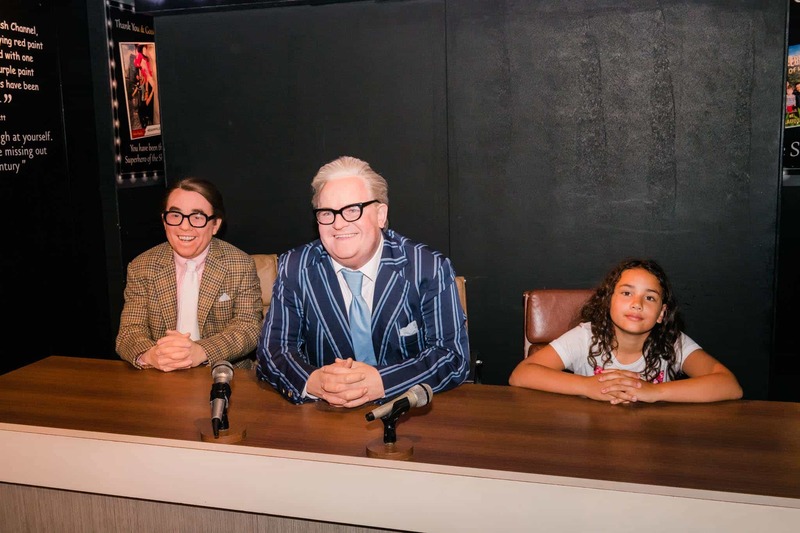 We then moved on through the Coronation Street section of the Wax works and onto the Musical Stars. 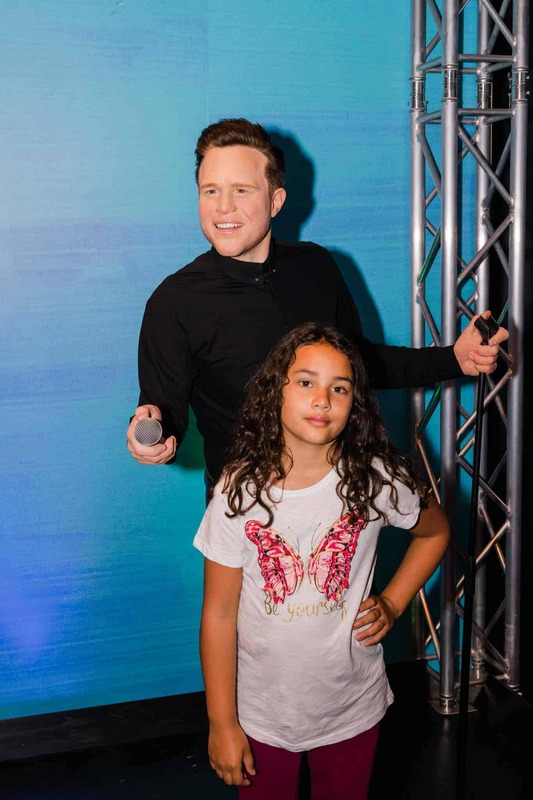 There were so many musicians made from wax from Britney spears to Olly Murs to Ariana Grande. 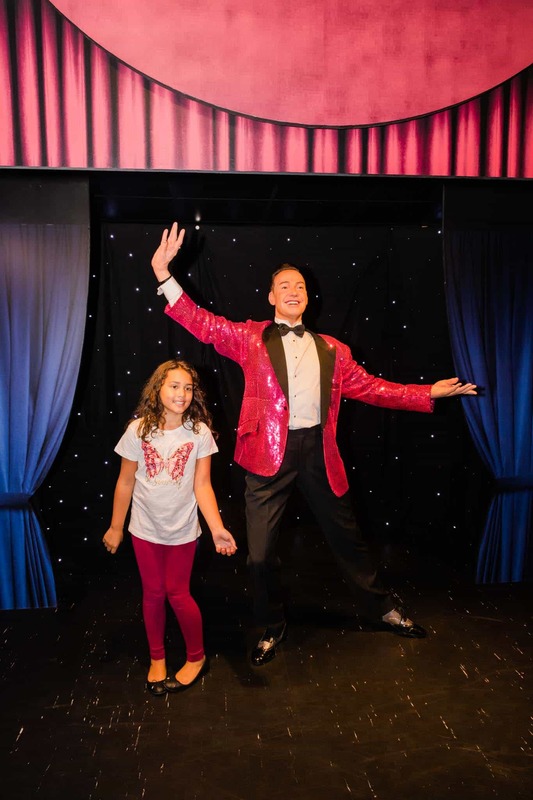 Sylvia enjoyed having her photo taken with these wax works and it really was quite fun. 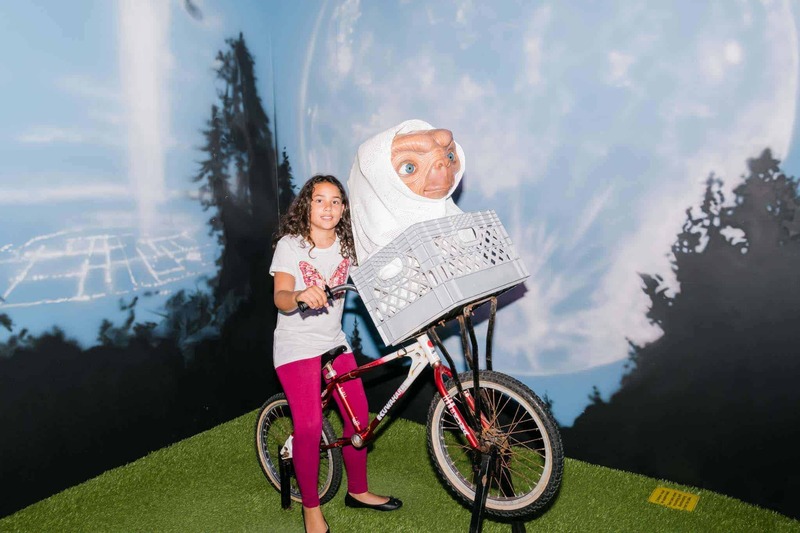 Sylvia even had a turn on the bike with ET, the movie that came out the year I was born. 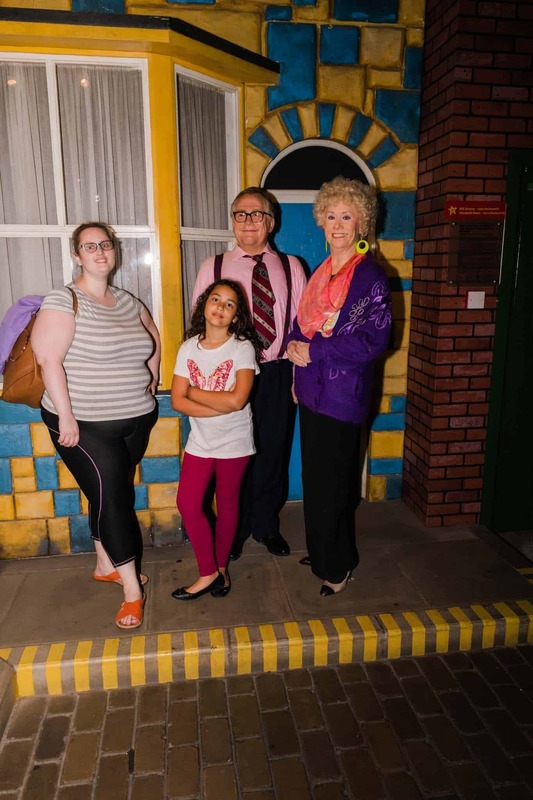 How long does it take to walk around Maddam Tussauds Blackpool? 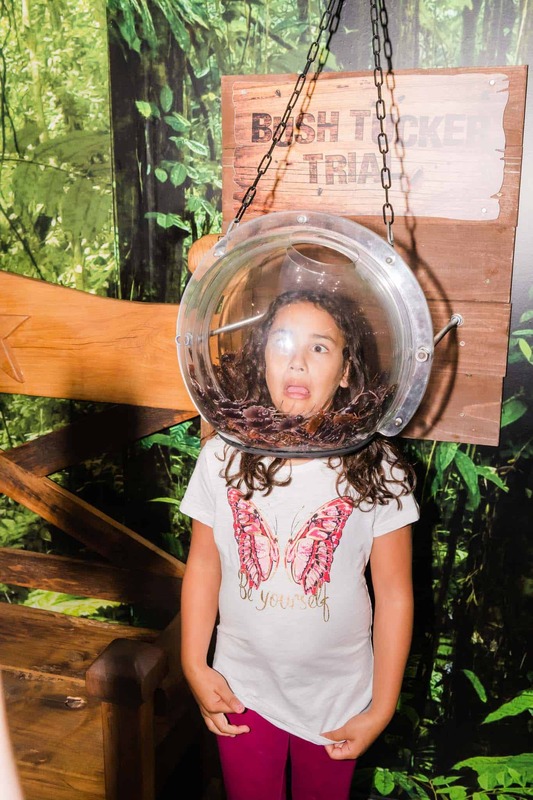 The visit to the wax works took quite some time and there was a lot of walking involved from room to room. The building is accessible to wheelchairs, however on the day we visited the lifts were broken meaning those in wheelchairs could not go beyond the first floor. For myself I managed to get up the stairs but it was a challenge and made me a lot more tired than I had planned. The good thing is you can take your time and view the attractions at your own pace which generally takes between 60-90 minutes. We took so many photos and have so many more but here are the ones we wanted to share to day on The Inspiration Edit. 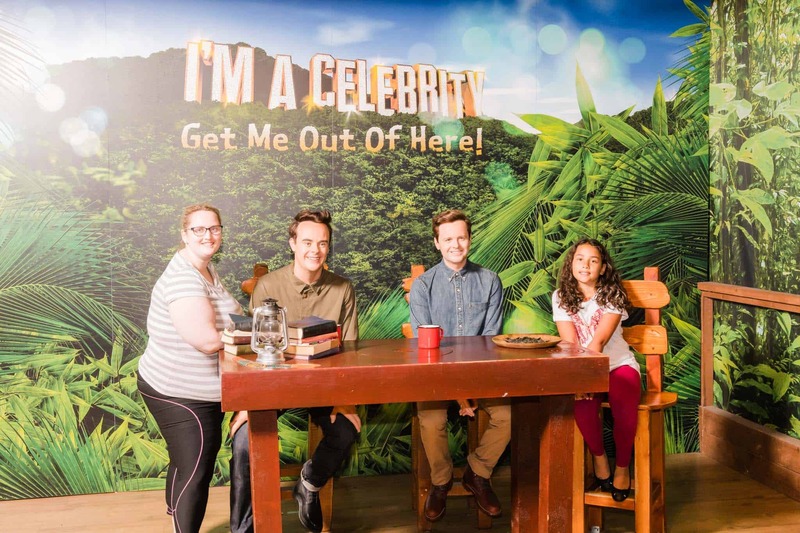 Visiting Maddam Tussauds was a first for our family and it was super fun. When you visit, be sure to take a phone or camera to make the most of the visit and be prepared to walk for some time. It’s a great place to go and one we would visit again.